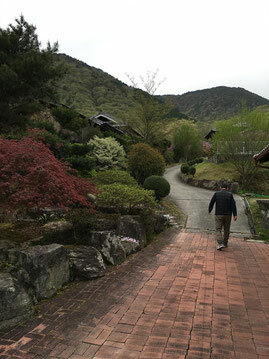 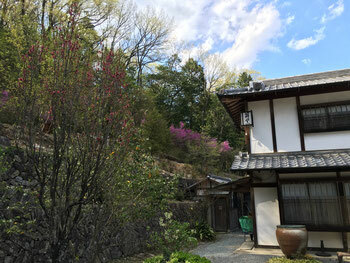 This potter house is located on a hill of tanba, run by two generations family. 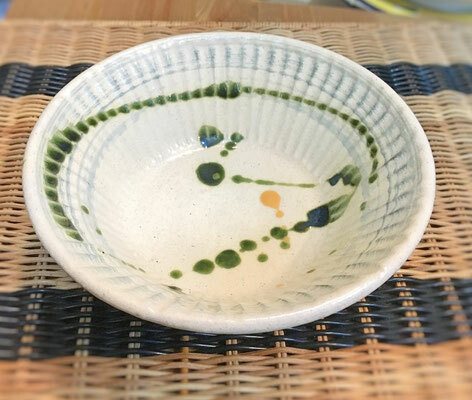 Their art work is functional and simple but nicely modernized. 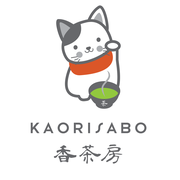 Gaho Kama is run by Ichino Hideyuki and his son. 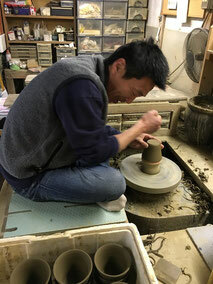 Making modern and cool pottery. 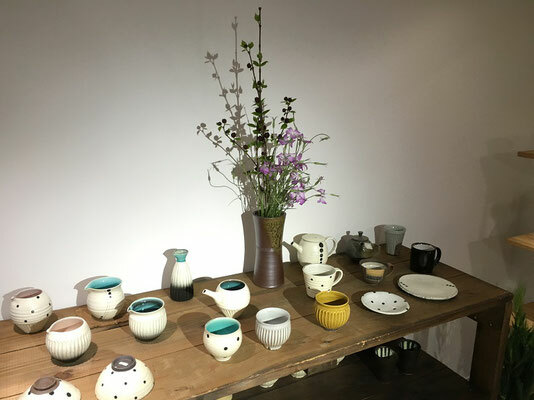 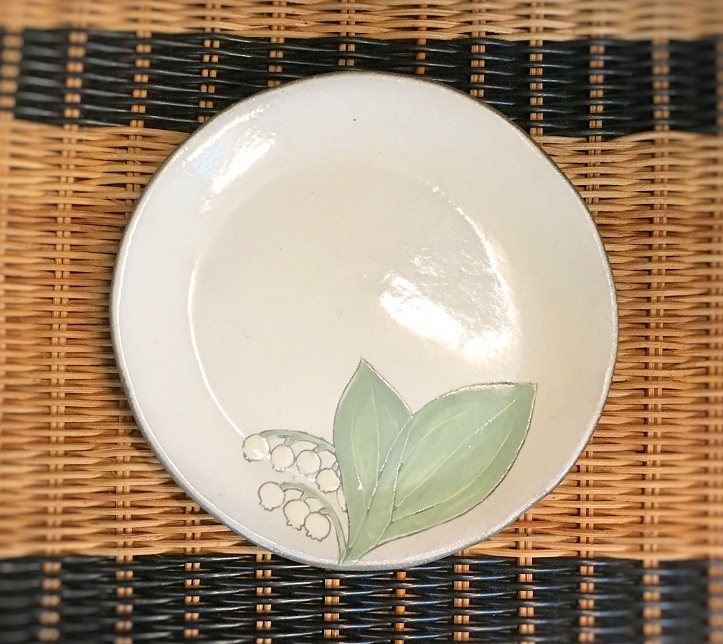 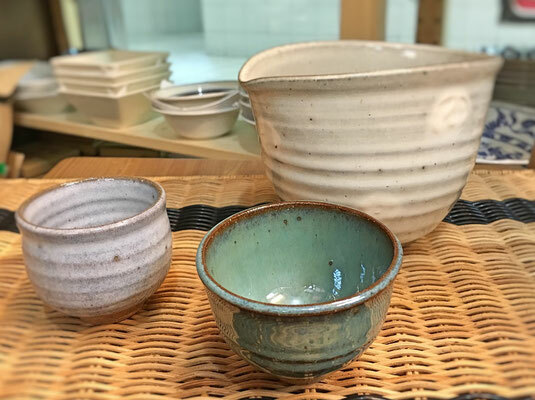 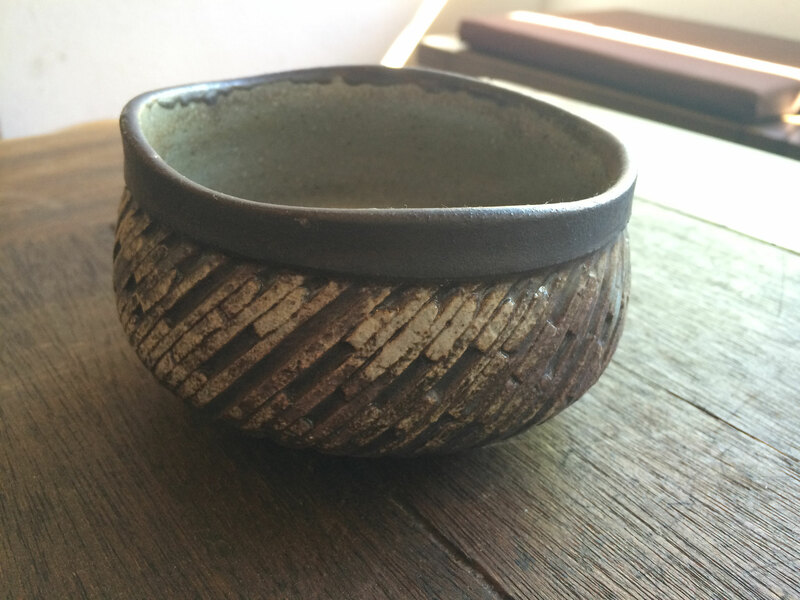 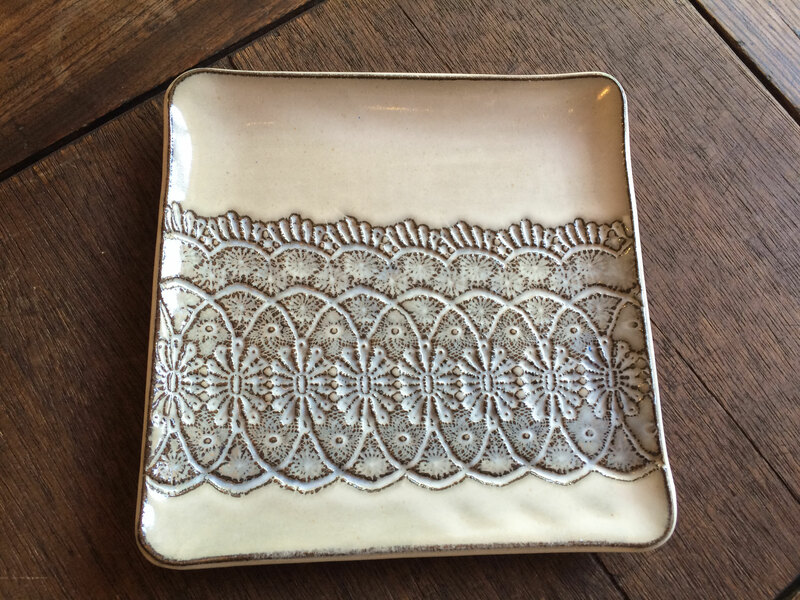 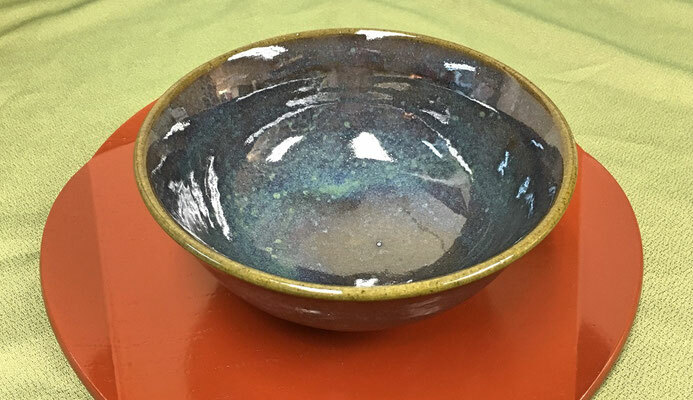 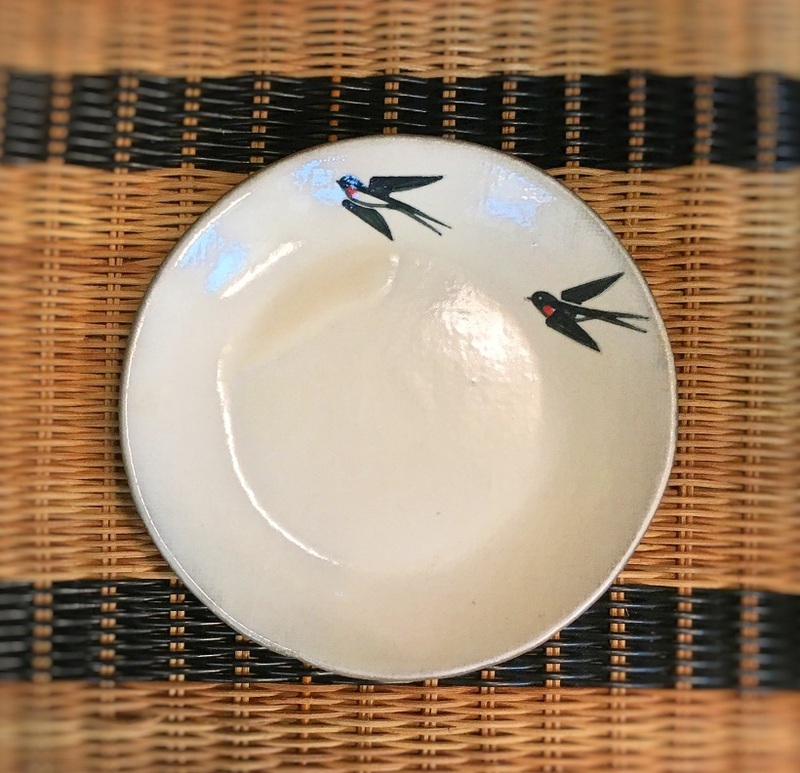 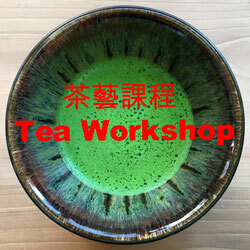 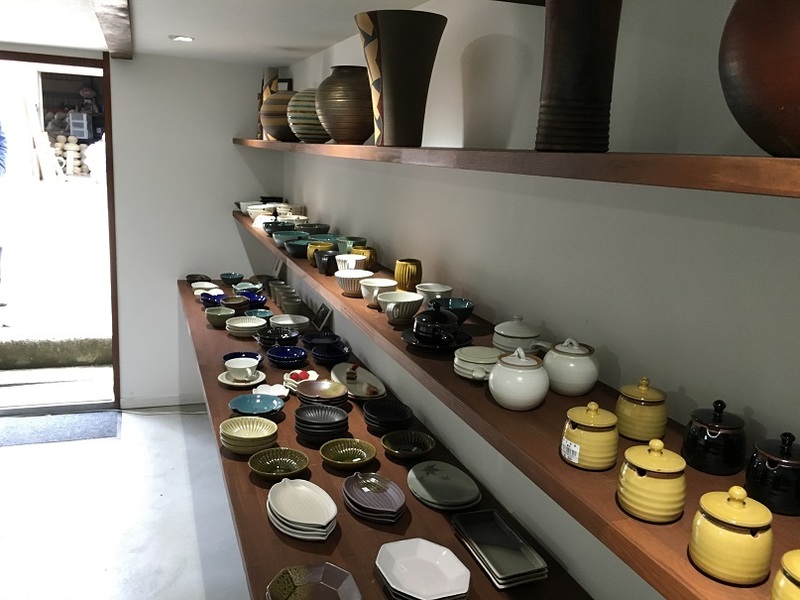 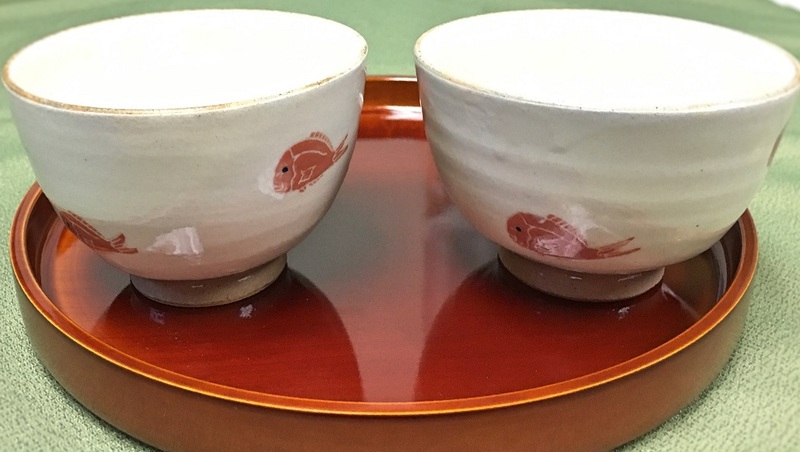 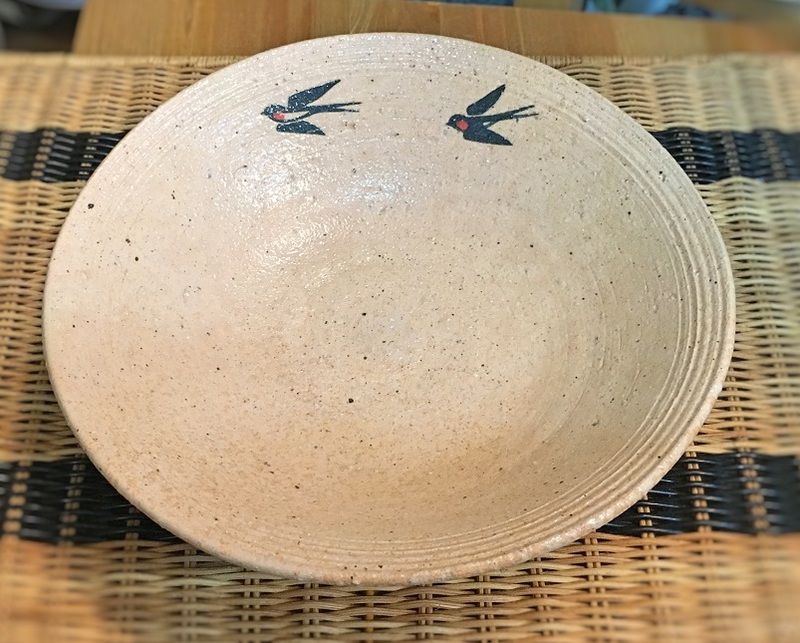 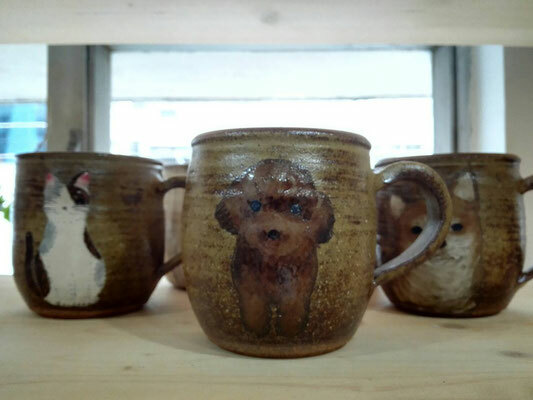 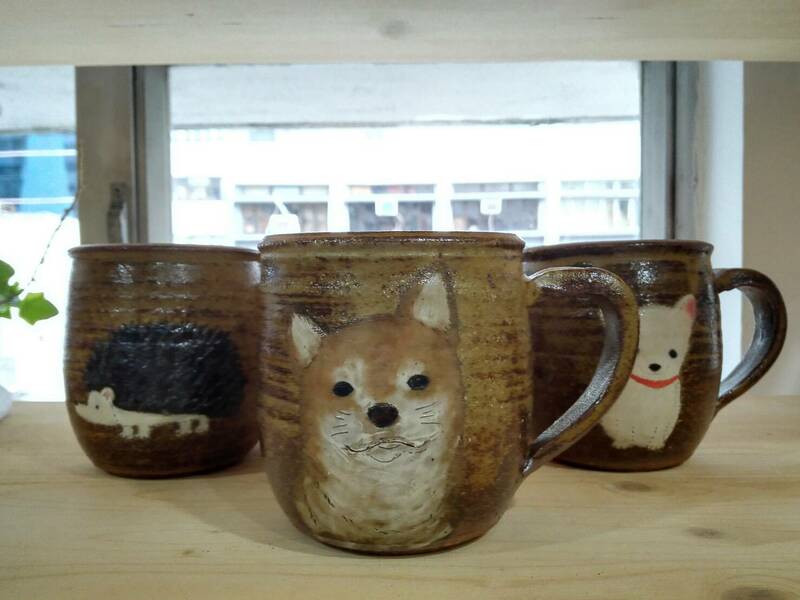 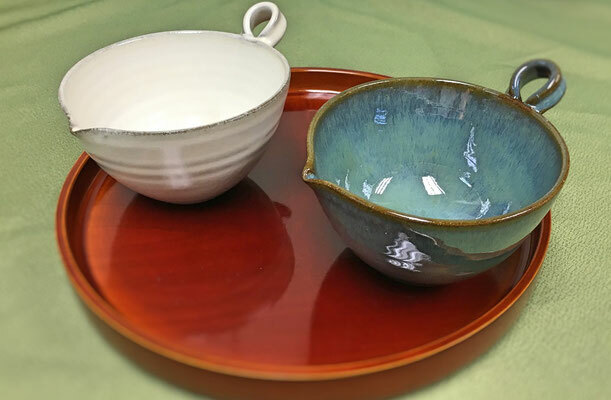 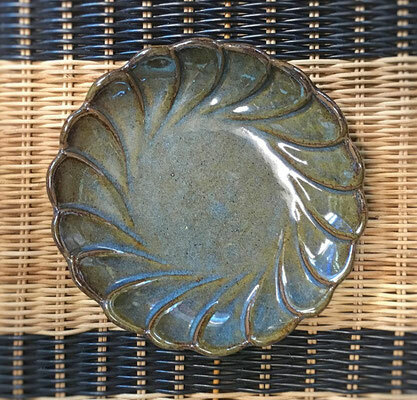 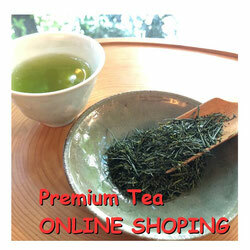 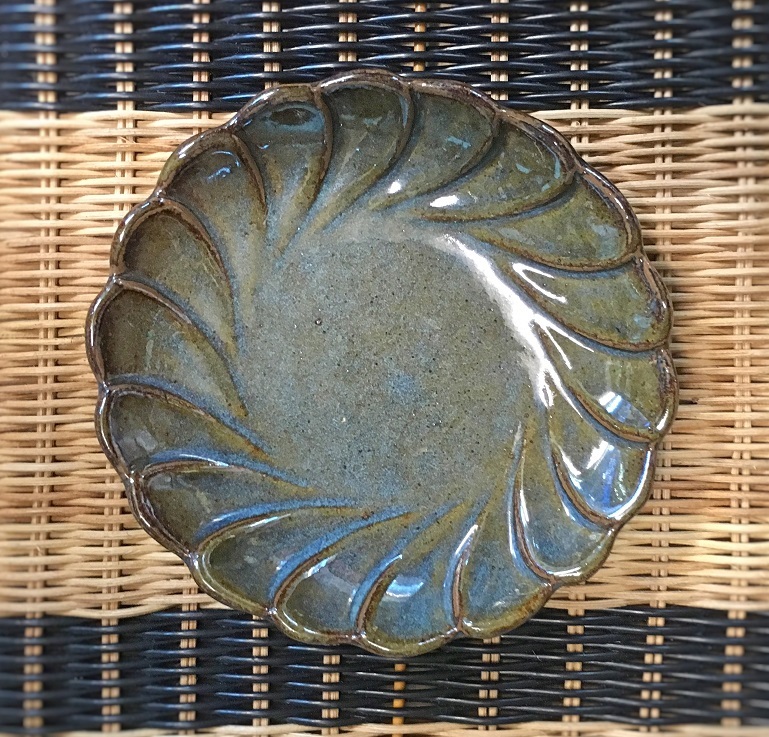 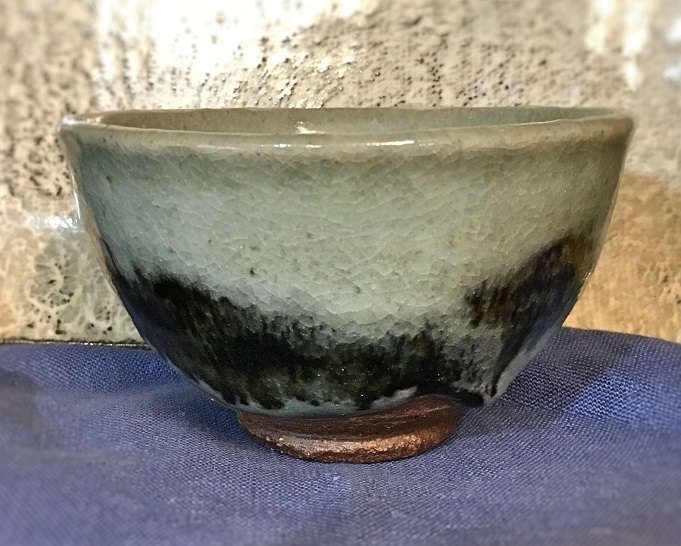 We sell the pottery of Nishihaji Haruna. 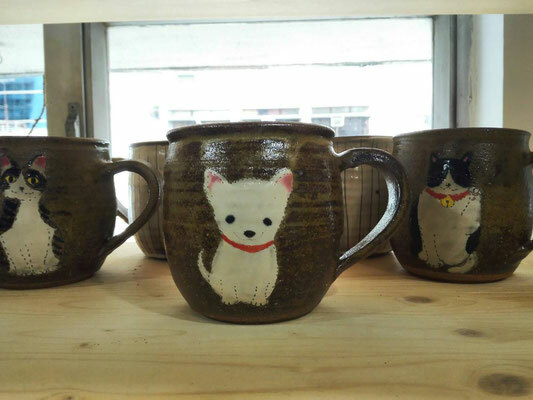 She draw very cute but heart warming things on the pottery.